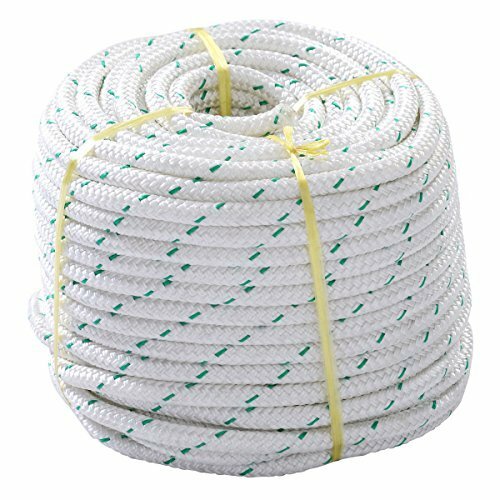 This Is Our New Double Braid Polyester Rope, Which Is Ideal For Various Activities, Such As Climbing, Caving, Or Other Outdoor Sports. It Features 3/7 Inch Diameter And 150 Feet Length. The Large Breaking Strength Is Up To 5900 Lbs. High Quality With Competitive Price Can Be Realized Here! Note:The Breaking Strength Is Nearly 5940 Lbs.